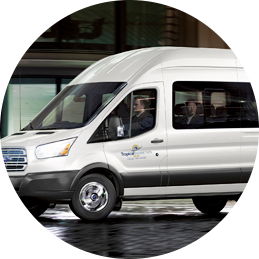 Discover the benefits for your next event, meeting, convention or incentive travel in Cancun. 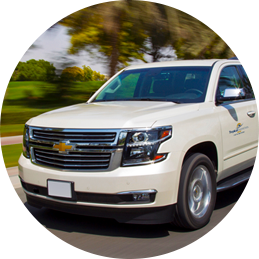 Get 10% off on Venues and arrival transportation in all your groups confirming before May 31, 2019. * Your Personal Data is handled and stored in a confidential manner. 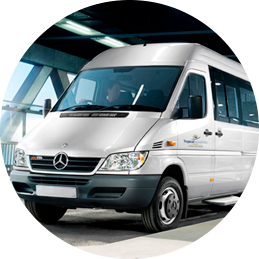 Restrictions : 10% discount on transportation applies only booking a venue. The benefits do not work separately. The benefit is valid in groups with a minimum of 70 people. 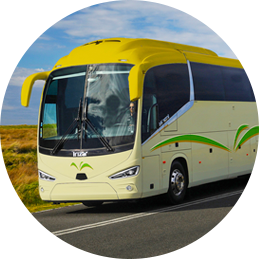 Promotion deadline for all groups confirmed before May 31, 2019 and operated before December 31, 2020. Exclusive promotion for Cancun, Riviera Maya and Playa Mujeres. 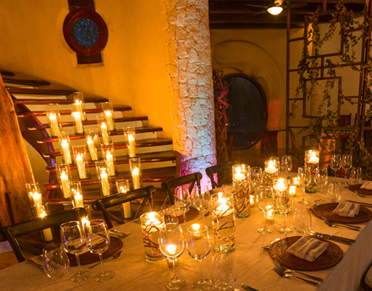 The mysticism majesty of the Mayan jungle, as well as an exclusive art gallery, make Villa Sáas a privileged place where your event will be surrounded by a unique and exceptional atmosphere. 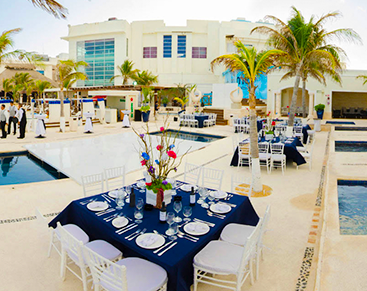 This beach club has great versatility and different spaces that allow it to become the perfect setting for your corporate event. It has a capacity for 50 - 300 attendees. 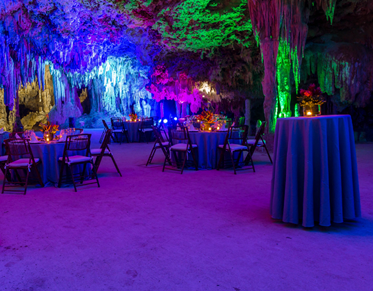 It's a natural reserve in Playa del Carmen with exciting atmospheres for your events, such as an under Cave or Cenote.